Since we moved to Boston nearly two years ago (! ), travel has taken somewhat of a backseat in our lives. At least, travel in the “big adventure” sense. We have gone on plenty of short jaunts to neighboring towns, western Massachusetts, even far northern Vermont and Montreal—but our only “big” trips since moving here have been a week in Puerto Rico and a ten-day trip to Amsterdam and Belgium. 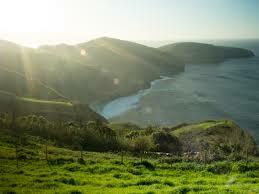 (I realize that I am extremely lucky to consider that a small amount of travel). Well, I can already tell that change is on the horizon in 2018. I’ve been pretty antsy to plan something big with Ben, we both have significant work trips already planned, plus we have a couple family reunions in the works. Here is what 2018 has in store for us. 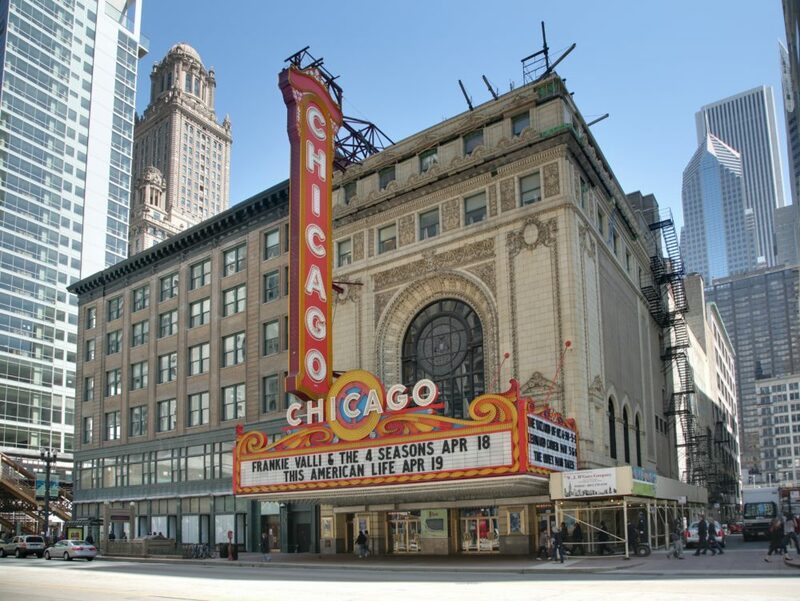 We are going to the theatah…in Chicago. We have been dying to go see Hamilton for so long, and on Christmas night, we pulled the trigger and bought tickets to see it in Chicago, along with airfare. Those two expenses, plus three nights in a hotel, ended up being about the same as what we would have spent on show tickets alone had we chosen to see the play in New York. Other than that (huge!) milestone, I am so excited to: cheat on my vegetarian diet with a Chicago-style hot dog, try deep-dish pizza for the first time, and take all the selfies at the Bean. Any other wintry Chicago recommendations? I’ve spent just one night in Chicago, and Ben has never been! I honestly cannot believe how lucky I am that my job is sending me to India for two weeks. 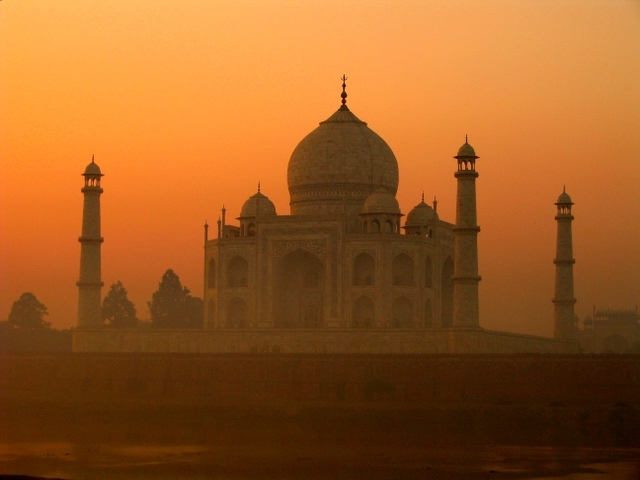 We’re going to Delhi, Jaipur, Ranthambore National Park, Agra, and Varanasi. India is one of those places that intimidates the hell out of me, so I’m really pleased to be going on a small group tour with a local guide. Meanwhile, Ben is headed to LA to shoot a commercial for work. The timing for both trips is impeccable, as I’m sure we’ll both be sick and tired of Boston’s winter weather by March. I am DEFINITELY going to pretend I’m in Paris. 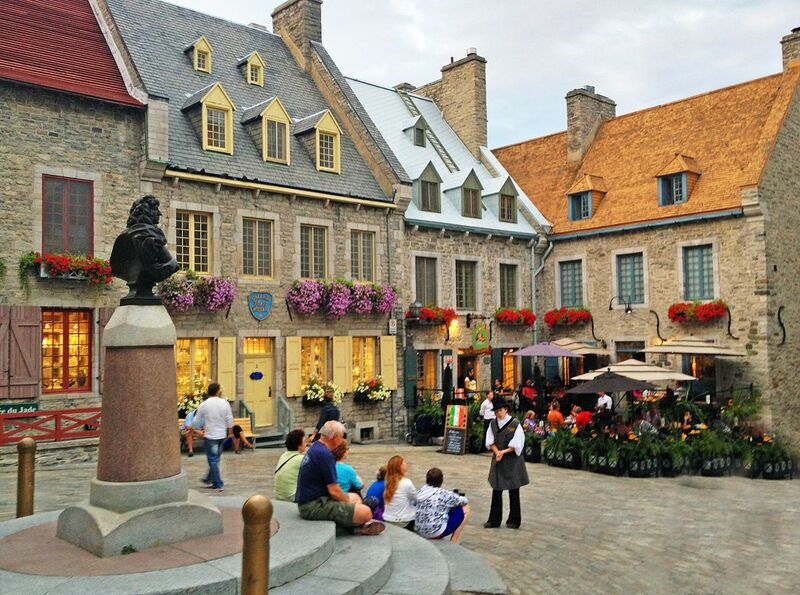 I am going to the Women in Travel Summit (at the Chateau Frontenac, which I am thrilled about!) and Ben is tagging along to explore the city while I’m in workshops all day. 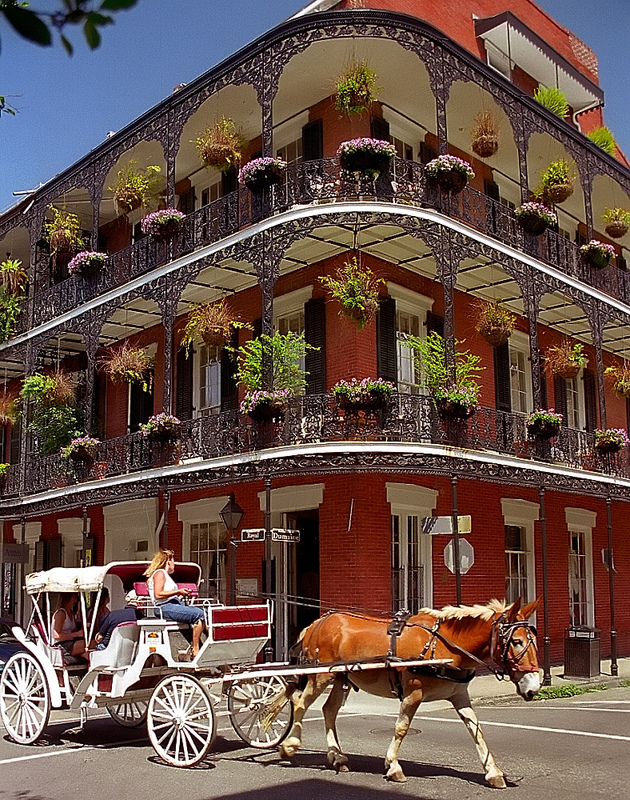 We may even bring Copper, since the fancy hotel is dog-friendly! It is going to be a whirlwind trip, but I am hoping for at least a few hours to explore the old part of the city and drink a glass of wine on a patio somewhere. 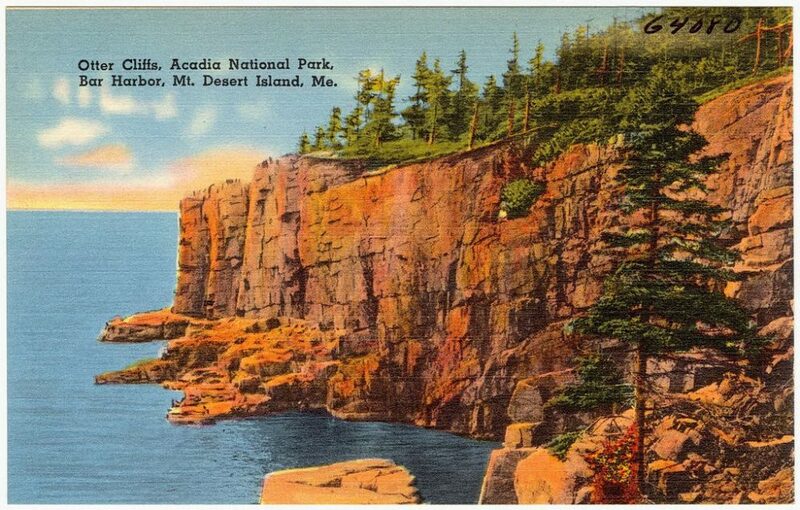 We’re spending a few days up near Acadia National Park with Ben’s family this summer. I’ve never been, but I know the scenery is just stunning. I can’t wait to eat all the seafood and hike to the top of Cadillac Mountain. Ben’s extended family is gathering for a family reunion near Great Smoky Mountains National Park. This is another place I’ve never been, and I honestly have no idea what to expect, other than hot, humid weather. 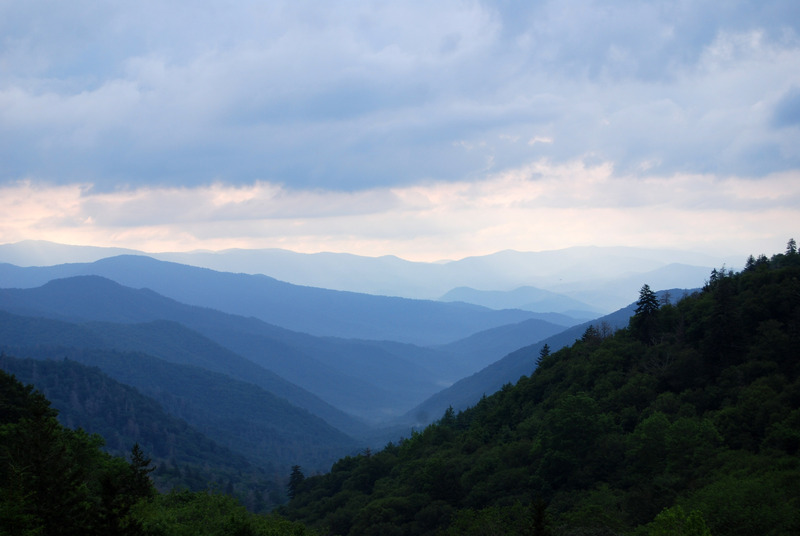 Did you know that Great Smoky Mountains National Park is our nation’s most visited National Park? Maybe we’ll check out Dollywood while we’re down there. While we live in Boston, the Azores are too close to pass up—Boston is the only North American city with a direct flight there. 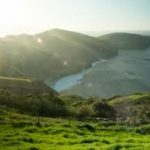 The scenery looks absolutely stunning (almost Hawaiian), the towns look like they’re full of European charm, and this getaway seems like it’s still off-the-radar—for Americans, at least. And we’ve had good luck in Portugal before. Since New England has been gripped in a deep freeze for the last two weeks, the Caribbean sounds awfully nice. 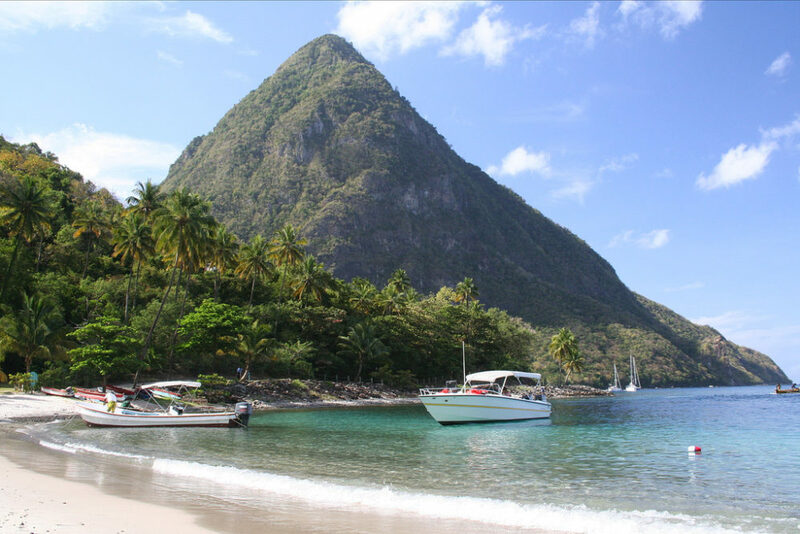 St. Lucia looks beautiful—like my Caribbean fantasy come to life—and the Pitons are such an iconic view. I am always reluctant to go somewhere twice in two years, but we truly fell in love with Puerto Rico and they need tourists to return while they recover from Hurricane Maria. 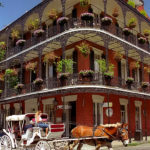 I’ve always wanted to go to New Orleans, and this was rekindled recently when we went to a New Orleans-themed restaurant to celebrate my birthday! 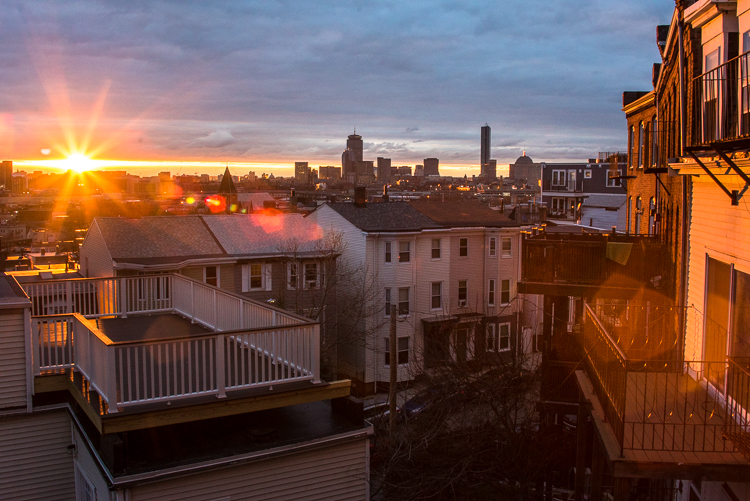 This is another one of those places we want to visit while we live in Boston—though it’s still pretty far-flung. To get there, we’d drive two hours to Portland, Maine, and then get on a five-hour ferry. But we’ve heard nothing but good things about Nova Scotia and all the outdoor adventures to be had there. Finally, I will kick myself if we don’t visit the Cape or MV this summer. 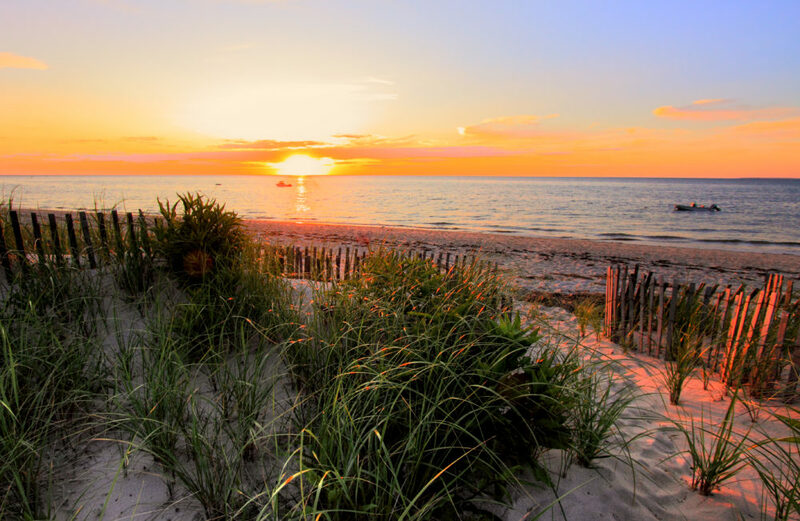 It is shocking that we’ve gone two years without visiting these iconic Massachusetts summer destinations.